You get what you pay for - love my system! I am very happy with the reps who installed my system. 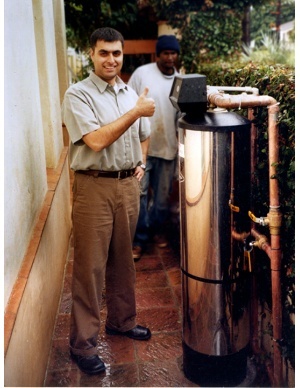 I have already recommended LifeSource systems to many of my friends. 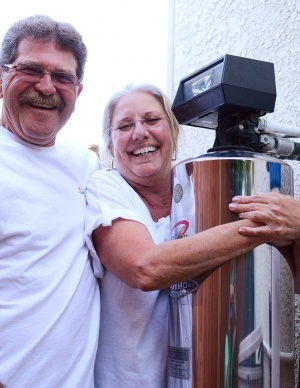 Though it's a big investment for many households you really get what you pay for with LifeSource. I love my system and it's coming with me wherever I may go in the future. 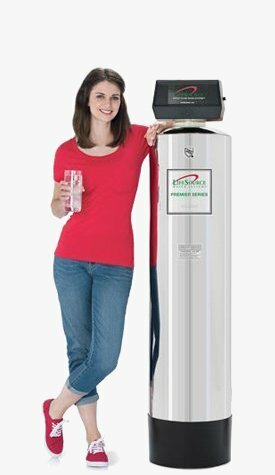 Since having our LiferSource Water System installed some years ago,2003 I think, we have not had to buy bottled water, nor had to purchase and lug in heavy bags of water softener salt again. AND always being able to drink safe, clean-tasting water from every tap in our home is so great. 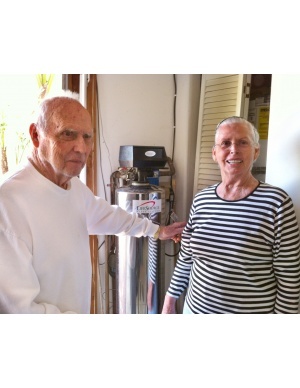 For years our LifeSource Water System has been trouble-free. 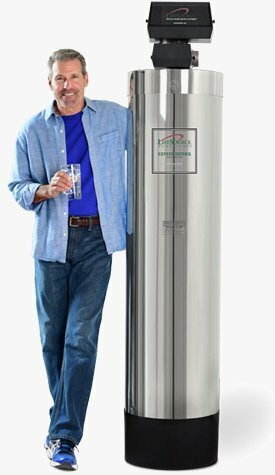 I only have to change the pre-filter every few months and reset the time clock twice a year to ensure an endless flow of clear, delicious water - water which also has the additional benefit of not leaving mineral build up and scum in the showers and on the dishes. 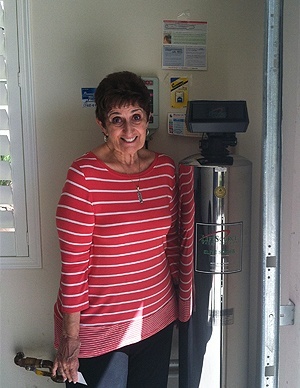 Our LifeSource Water System was perhaps the best investment we have ever made for our home. It truly pays us dividends with every drink of water. 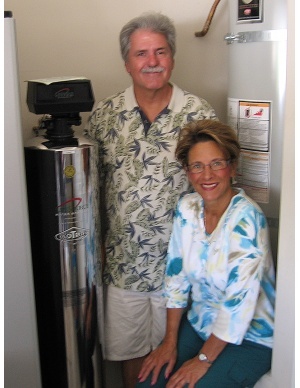 We installed a Lifesource system in our home in 2003. We liked it so much we wanted to offer this great water to all of our customers. 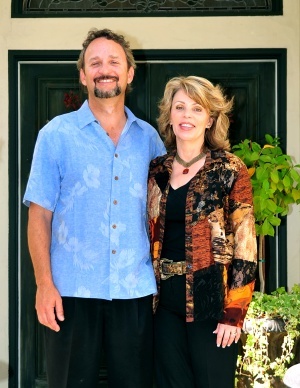 Since then, we have been putting LifeSource systems into most of the homes we custom build. We like to offer our customers high quality products and we really love all the benefits of LifeSource. I love it, the taste is wonderful and I’m saving tons of money on bottled water. 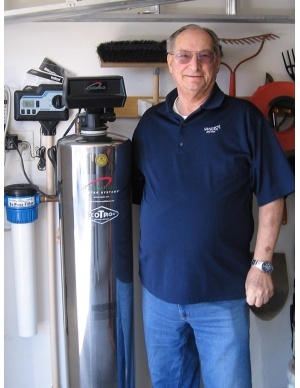 My guests always compliment me on the quality of my water, so I show them my LifeSource tank in my garage. It’s fantastic! 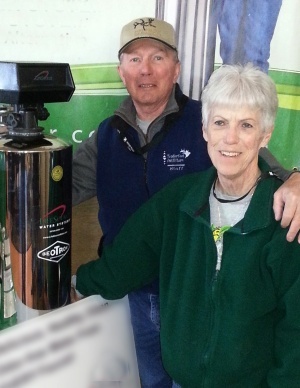 We love the taste of the water, and we don't have to buy bottled water anymore! I love what Lifesource has done to my water. It's so much cleaner at every tap compared to the salt system I used to have. And I loved the way Jason handled the install. He was very professional. Installation went beautifully the plumber was wonderful and we're really enjoying the water. 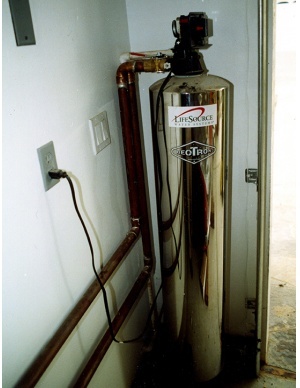 We needed a water softening system for the whole home. 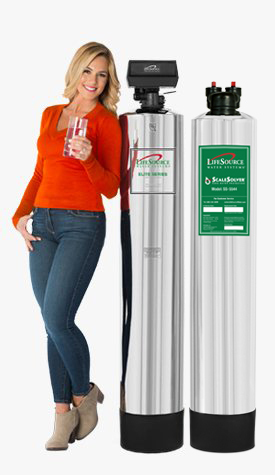 LifeSource is convenient and provides good water for whatever purpose. 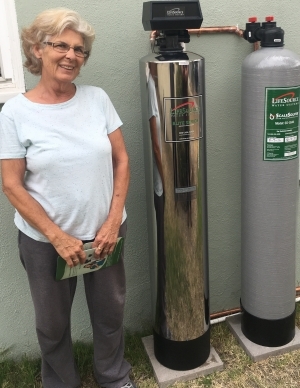 I was referred to lifesource through my friend Tom Herderring and had a chance to see this filtration system at the simi green show last year. 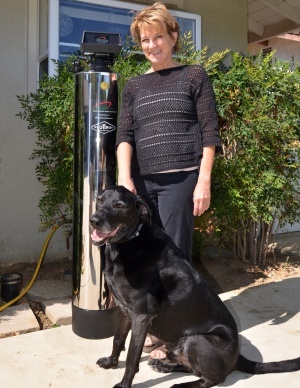 I was very excited to install my lifesource system in my home for my family and my dog. We enjoy the water without chlorine and it taste great! 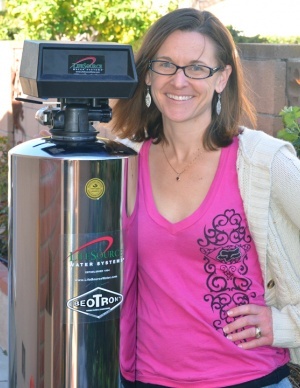 We bought the lifesource system because my wife is extremely allergic to chlorine and the effects of chlorine. 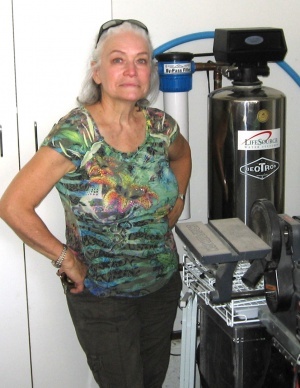 I like this system because there is No need for shower head filters or fridge filters and we can now bathe and drink in safe clean chlorine free water. I bought lifesource for two reasons. 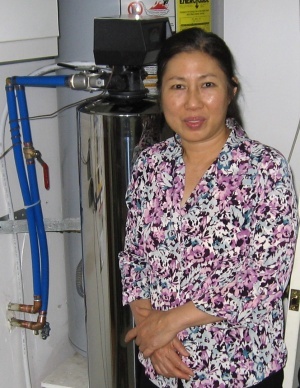 I wanted clean drinking water in our house for my family. Second reason, I was advised by my dishwasher service man to install a Lifesource system. 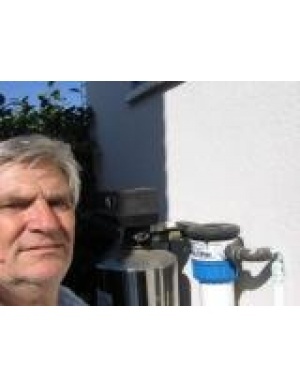 I would not install a new any new appliance it until my home had a Lifesource system fitted. I'm glad I did this, the LifeSource water is great! I love it and I would highly recommend it to anyone else, it's great. 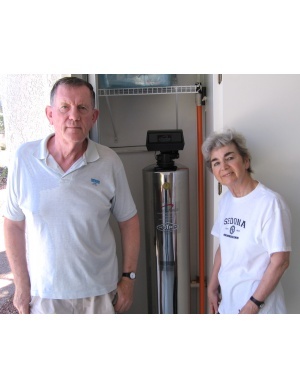 We purchased the LifeSource system because our city water is very hard. 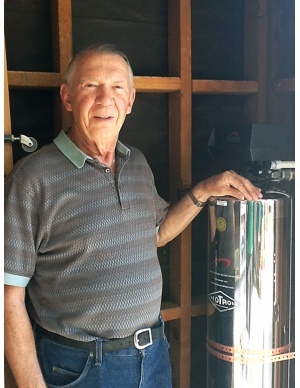 We wanted a "soft" water system that we could drink from the tap without adding another system (RO) to get rid of the salt that the standard "soft" water system uses. 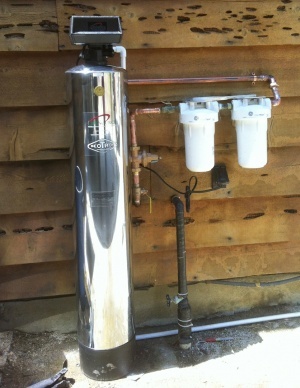 We are very happy with the system and enjoy the water is produces. We also use it to wash our cars without leaving the hard water stains. Your installers were very professional and very helpful. They even added a water spigot so I could wash the cars with the filtered water. We have recommended your system to several of our friends already. 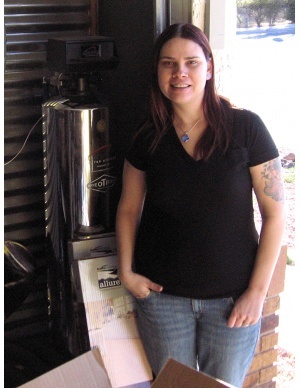 I have had a LifeSource system for 10-15 years. 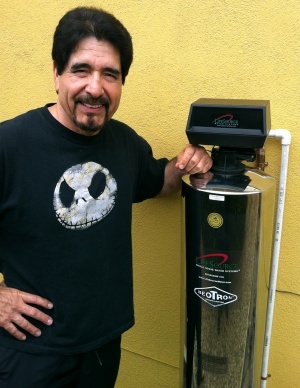 One, I have never had any problems with the system itself and it cleans the water very well. It's always nice to know that I can drink good water anywhere in my house. We love the way our LifeSource water tastes and feels. When my wife's yoga instructor, who is fanatical about everything that may effect her health, visits our home, she brings two large, empty water containers and she fills them with LifeSource water to take to her home. Good life = good water ! We bought this system in 2001. Jonathan is the absolutely best, best representative for LifeSource. He told us all about the product and he proved to us how much better it would be. When we looked back at the other product that we had, we learned how much money we'd save and we absolutely love it! Our water tastes incredibly wonderful now and we have terrible water in our city. Jonathan is the best! We are totally happy with our new water system. I am so happy to have such good water to drink, I see a big difference in our coffee. I love the shower, my skin is not as dry as it use to be, so I can say we are happy with our choice. I love that I don't have to carry around those heavy bags of salt anymore, and that the system maintains itself! The water tastes great and it's just a really nice thing to have. I love it and I'm very happy with it! It's great for my pets! I love my Lifesource! 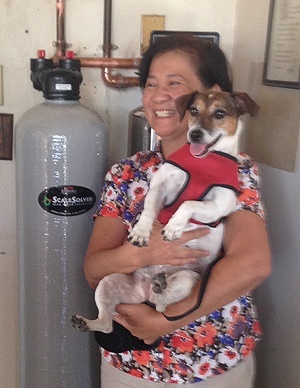 It's great to have a non sodium based system that's good for both my own health and the health of my pets. I really appreciate it, and I'm sure my pets do too! Fantastic! That's what we say about LifeSource Water. We purchased the system for several reasons…First, our youngest child had severe eczema, very dry, rough skin that she constantly scratched to the point she would start bleeding. Once we had the system in we noticed results very quickly. Her skin was smoother and not quite as dry. Two years later she only has occasional outbreaks. We drink water out of the faucet and need no additional filtering. We are very happy with the system and the customer service. I would definitely recommend this system. We have all experienced smoother skin, shinier hair, and clean drinking water. Thank you! We like the taste with the minerals in. We love the taste of the water, Our friend was at our house and tried to convince me that high TDS in water was bad. 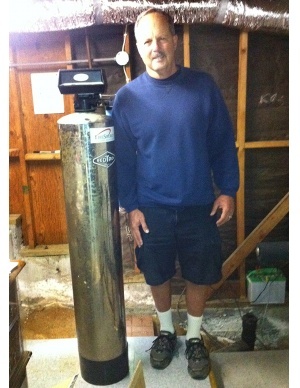 He has a reverse osmosis system. But Lifesource leaves the minerals in, we like that! 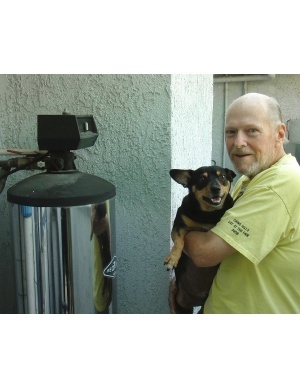 We had exceptional service from both our factory representative Curtis and install technician. We are looking forward to enjoying the water. 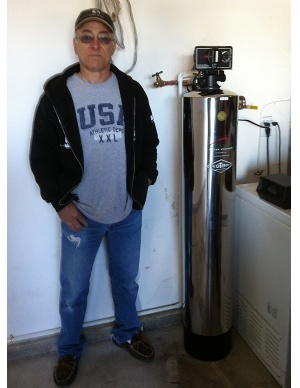 Just wanted to drop a note to say how pleased I am with the water purification system I purchased from LifeSource. 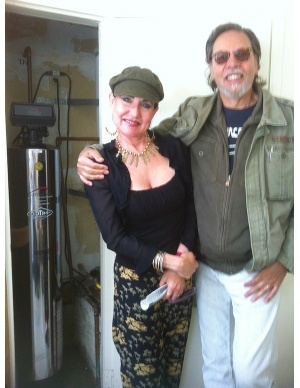 I went with your Model 1620-S whole house water System for my home. I have been extremely happy with the results. 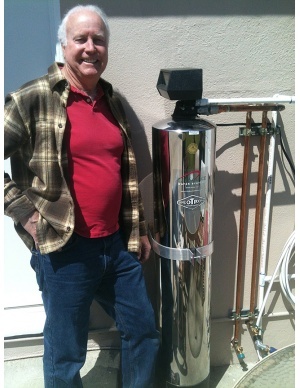 Not only am I happy with the product, but my plumber told me the unit was extremely easy to install. I personally enjoy the convenience of the built in timer that activates the automatic monthly back wash system. Also please thank your engineering department for making it so easy to operate. Even my neighbors notice the difference in the taste and clarity of the water. I enjoy taste so much that I discontinued my bottled water delivery. This is saving me a small fortune per year! When I first met your sales representative “Jack Swalley”, I knew your company was the one for me. Jack was extremely knowledgeable and very eager to answer all my questions. 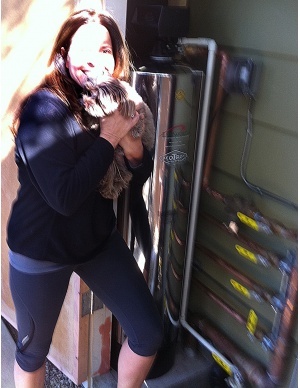 Jack even took the time to personally deliver the Water System to my home. Thanks again for having such a great product and an excellent staff. When we've been drinking the toxic water for so long, (all of our lives) now drinking pure water is a new experience and it tastes so clean! It gives one a feeling of renewing. My body feels like it's de-toxing. I also noticed that the soap suds's up more using the same amount, so I can probably use less soap. Also, the water feels softer and my skin looks clearer. The lady of the house says that the smell is gone from her kitchen sink drain. After a week, I bought some OCO chlorine testing solution and tested the water, non-filtered and filtered. The non-filtered water showed yellow with chlorine, the filtered water tested clear. 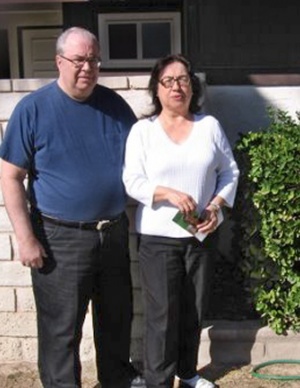 This is the same test that LifeSource Rep Jonathan did, when I had him come by our house about 10 days previous, to talk to the lady of the house and answer all of her questions. 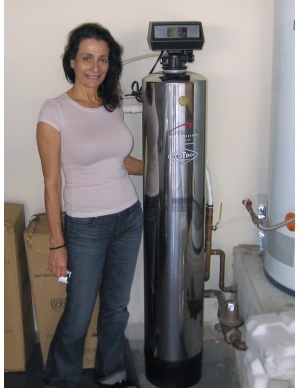 It convinced her that she no longer needed to buy bottled water. 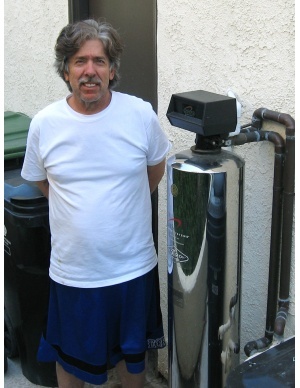 I wish that I would have bought the LifeSource water system 20 years ago. 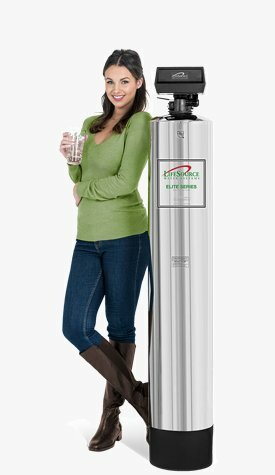 I am extremely happy with the LifeSource Water Filtration System!